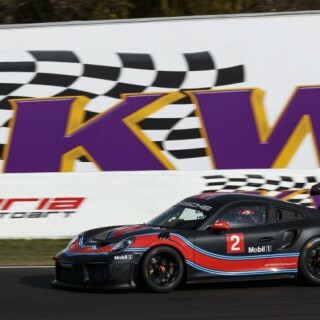 It marks the end of the season every year, and is one of the craziest events on the calendar for ST driver Baggsy. 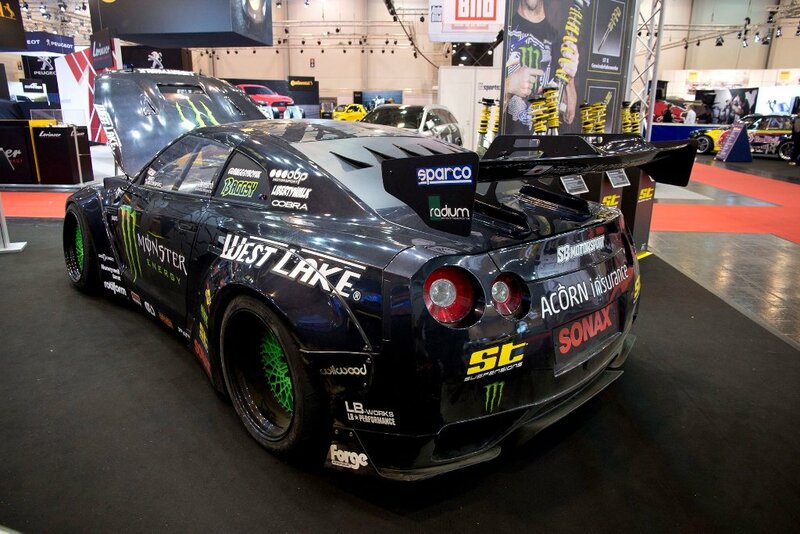 Monza Rally Show once again took over the Autodromo Nazionale Monza circuit, for a three days packed of rally action. 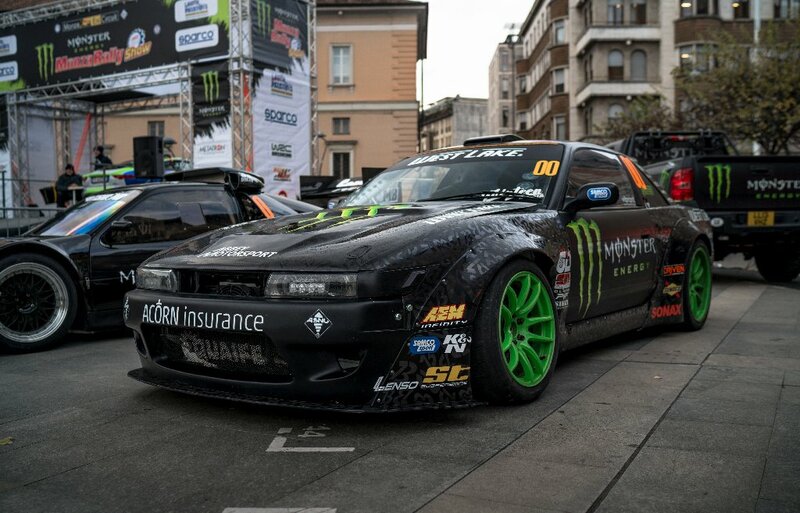 To kick off the start of the 38th edition of the Monza Rally Show, the Piazza Trento e Trieste in the town of Monza was lined with rally cars. 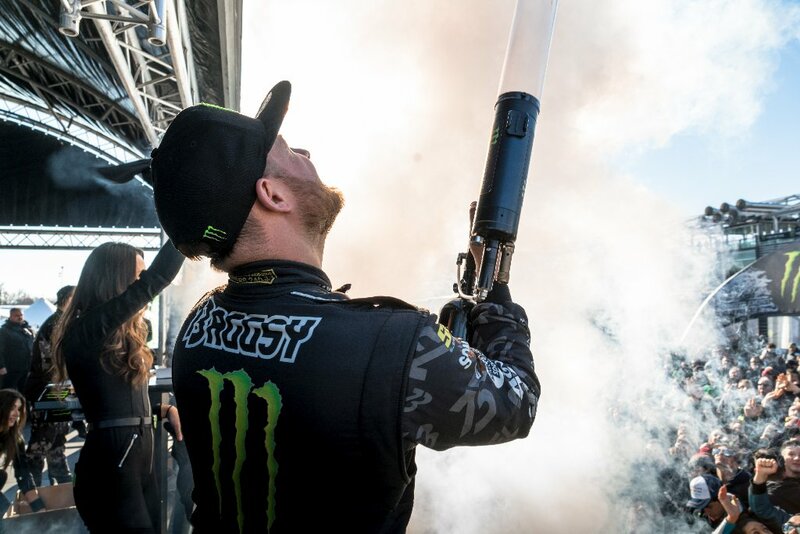 Baggsy and fellow Monster Energy athlete Liam Doran took centre stage next to the Monza Rally Show stage, as each competitor made their way under the arch to start the show. Then a quick street parade through Monza traffic saw Baggsy and Doran open the first stage of the rally in their zero class cars. This would be the first time for Baggsy’s #PS13V6 to take on the legendary F1 circuit of Monza. 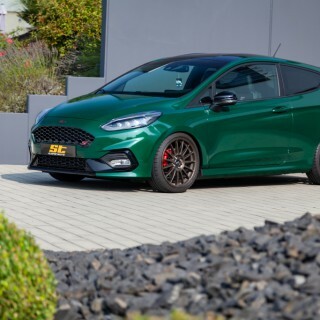 The 800hp tyre slaying machine proved to be a crowd pleaser. Filling the grandstands of Monza with smoke and the menacing sound of its turbo charged V6. 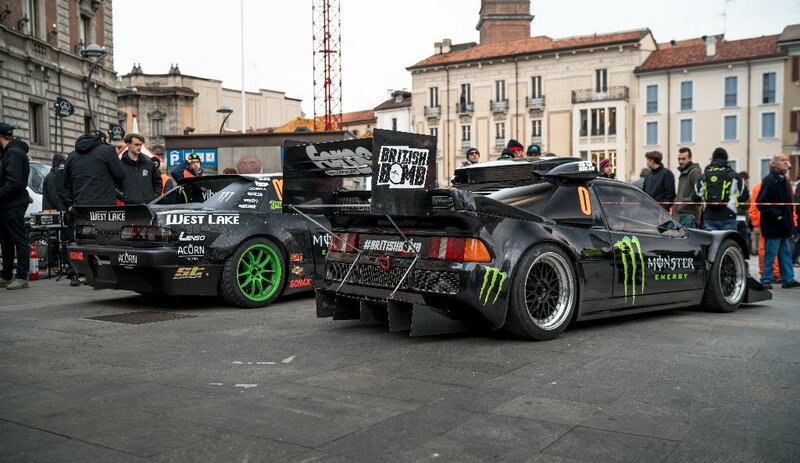 Of course Monza Rally Show would not be complete without the Monster Energy Rig Riots. Flooded with huge crowds of fans, the Rig Riots are the perfect chance to grab free merchandise and athlete autographs. 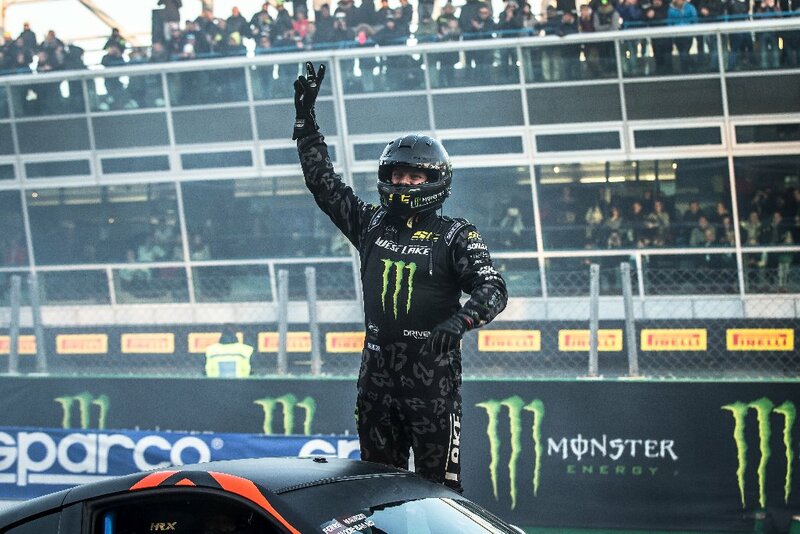 With fellow Monster Energy athlete Valentino Rossi taking his 6th Monza Rally Show win, and the close of the show. It marks the last event of 2017 for Baggsy and the Team, and what a year it has been. I love finishing my season by heading out to Monza. I’ve been coming to the Monza Rally Show for four years now and it’s my favourite event of the year. Despite the bitter cold weather, the fans are always out in huge numbers and are some of the most dedicated fans I have ever met. 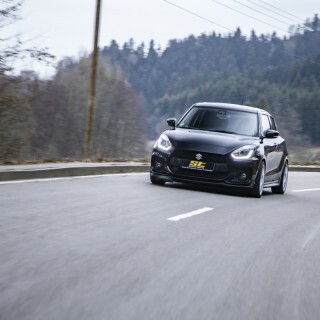 It’s the last outing of the year for the #PS13V6, and for the team also. But getting the chance to drive on the historic bankings and do donuts on the pit straight where the F1 is held is absolutely awesome. I can’t wait to come back next year. 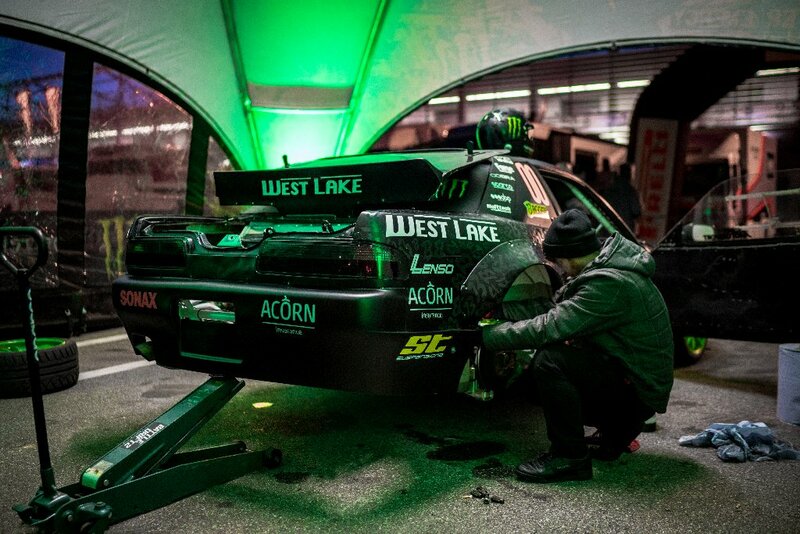 The season might be over for Baggsy, but the #LSXR35 has one more task left. 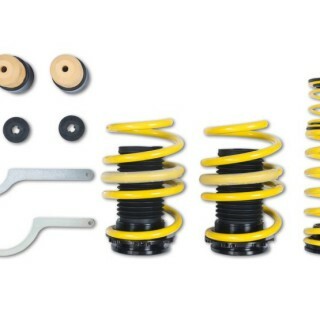 It can be found on the ST Suspensions stand at Essen Motor Show until the 10th of December.